Andrea Lambert and Gayla Brewer, the mother-daughter designing duo behind Embellish Interiors, found their undenying passion for design together during an attic remodel in their home during the early 90’s. In that project, they discovered their ability to feed off each other’s ideas, occasionally finishing the other’s sentence. The pair can hardly enter a room without getting a creative itch to rearrange, revamp or redo. 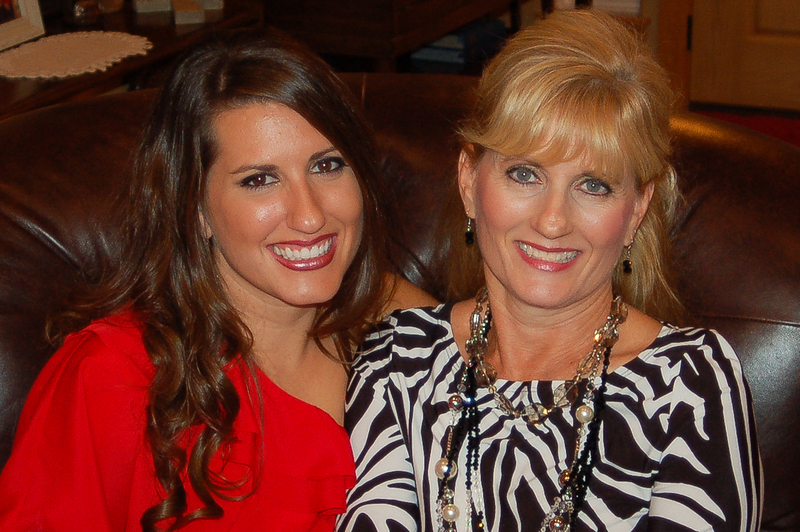 Although Gayla has always had a knack in renovating interiors, Andrea followed her mother’s footsteps graduating with an Interior Design degree from Abilene Christian University. From there, Embellish Interiors was established providing full interior design services that outfit exclusive residential and commercial interiors. With their fierce driven love in searching for one-of-a-kind pieces, Embellish Interiors is uniquely identified by eclectic collections that define each client’s personal style. From dollar-stretching to endless budgets, they believe every interior can be refined as aesthetic and functional. Their style combines the traditional with the modern, the old with the new, while adding a splash of lively patterns and vivacious color. It’s about having comfortable, livable spaces with a timeless touch.